I have a the above setup, having received my laptop a bit more than a month ago, the Key yesterday. I flashed heads/PureBoot bios to the laptop using the updated script, generated an entirely new set of PGP keys, and set up heads/Key authentication by following the direction posted here, here, here and here. I got through all of the above setup without error, everything seemed smooth enough. On boot with the Key attached, heads returns a TOTP HOTP error. After pressing Enter at the prompt to proceed with default boot, the Laptop proceeds to boot. On boot without the Key attached, heads returns an error asking to insert the key. Pressing Enter without inserting the key brings me to a prompt with the same error presented with the Key already inserted. A second strike of Enter and boot proceeds normally. In both of these instances, I get an ugly primarily red screen, with hints of green – vertical bars. It does not look like something that would be intentionally created this way. My question is: am I doing something wrong? – I know the HiDPI screen messes with some things, including the normal coreboot (you get a second or so of visual garbage on boot with the HiDPI screen. So maybe an update is needed for the L15v4 in that regard. – the nearly identical behavior between Key inserted / not at boot is concerning. I am 99.95% sure I set it up correctly. I was very careful when following the published directions from Purism, including resetting my Key, creating new PGP keys, and reflashing heads three times. Any ideas? Or if this an issue, Purism people, let me know if I can help solve them by providing logs, etc. Glad to hep you if I can! 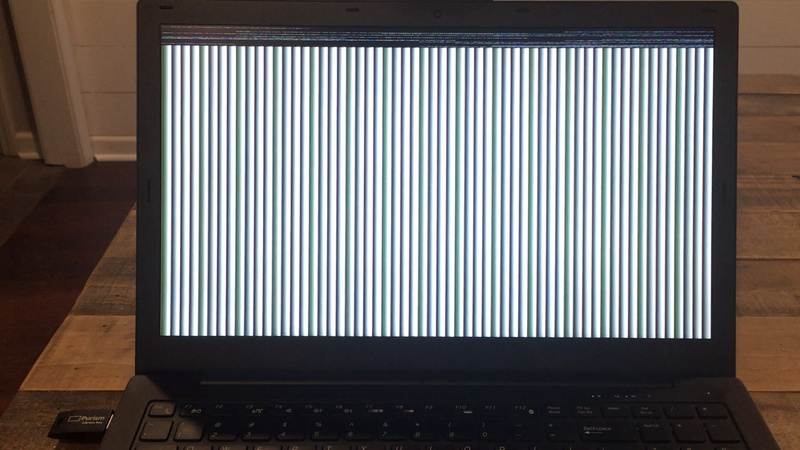 the rainbow vertical stripes when changing video modes appears to be an issue with the i915 video driver used in the Heads kernel. It’s nothing to worry about (happens on the L13 too - so not related to the 4K screen), and hopefully will be resolved in a future update.